iLuv Drawing Animals – Learn to Draw reveals 40 different animal sketches with step by step directions and numerous features for personalization. Integrating easy to trace shapes, lines, and curves iLuv Drawing creates an environment for young children to develop fine motor skills. Designing a platform open to creativity and customization opens this app up to enjoyment for all ages, including adults. Save your creations into the app’s drawing book or export your work into photos, email or Facebook. Go off your device and create these drawings on paper with ease! 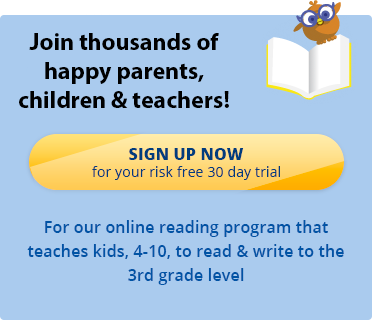 If you’re looking for interactive reading games for kids, sign up for a 30 day free trial of the Reading Kingdom, our online reading program and game which teaches all six skills needed for reading & writing success.